“JASKÓŁKA” Sp. Z o.o. is a company in South-West Poland and is situated in a little village named Marczów. 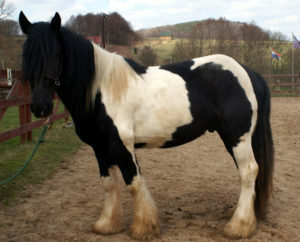 We breed and raise Tinkers – irish cobs. 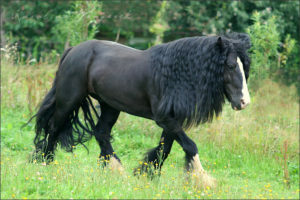 At the moment we keep around 60 horses of that breed in our stables. 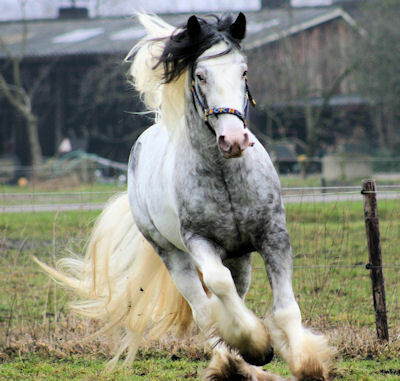 We offer horses for sale, covering with our stallions and a possibility to leave your horses under our care in our stables. All-embracing and professional care guaranteed. 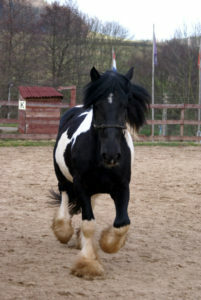 We also offer our help with transporting your horses between Poland and Netherlands or any other country. 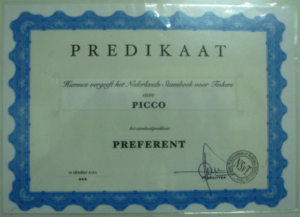 PICCO is in the Tinker Dutch Studbook and has an official licence for breeding from NSVT. He was born in 1999 and is 151 cm tall. 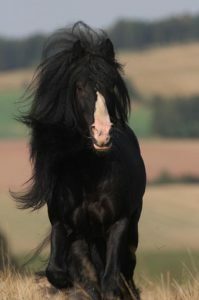 In 2010 he was awarded with a “Preferent” title, the biggest honor a stallion can get, based on his offspring’s evaluation. 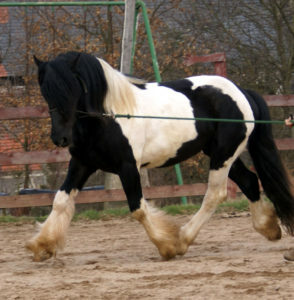 He has a great character and movement, which he passes on to his children. Angelo v. Grafschafter (born 2005, after Jessy by Aspercial) was imported from Netherlands in 2013 and since then he has been succesfully covering at our stud farm. 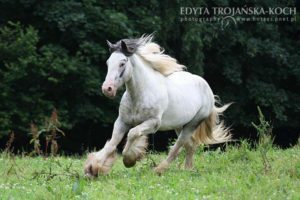 Even-tempered, with great character and exceptionally beautiful conformation and movement, all of which he passes on to his offspring. 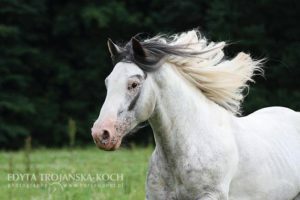 Tosca, born in 2010, our newest stallion. 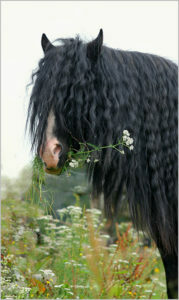 Strong character and lively nature. Energetic, with great movement. 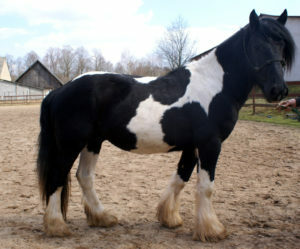 If you are interested in covering with one of our stallions, please contact us for more information.